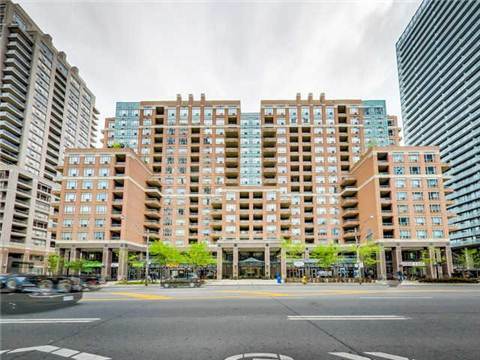 The Opera Place Condominiums are located at 887 and 889 Bay street South east corner of Breadalbane St and Bay Street. 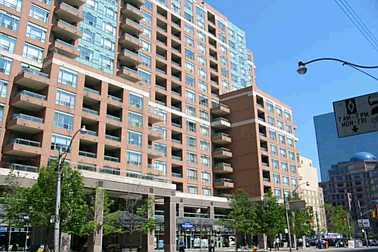 Opera Place condominium is Close to Wellesley St Subway. 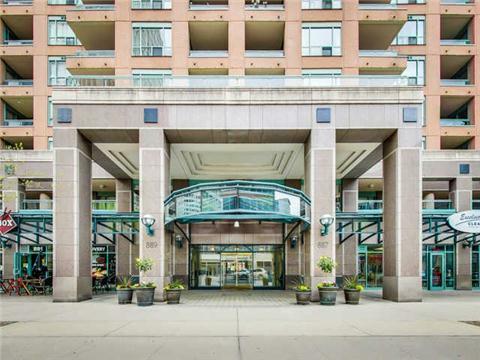 Minutes away from Yorkville, University of Toronto, Government offices and Financial District, Eaton Centre. The Opera Place, 887-889 Bay Street Condo was built in 1999. 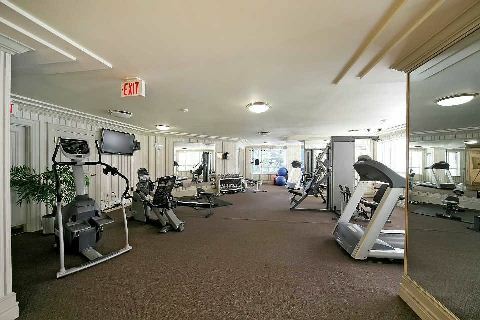 Apartments range from 500 sq.ft to 1300 sq.ft,. 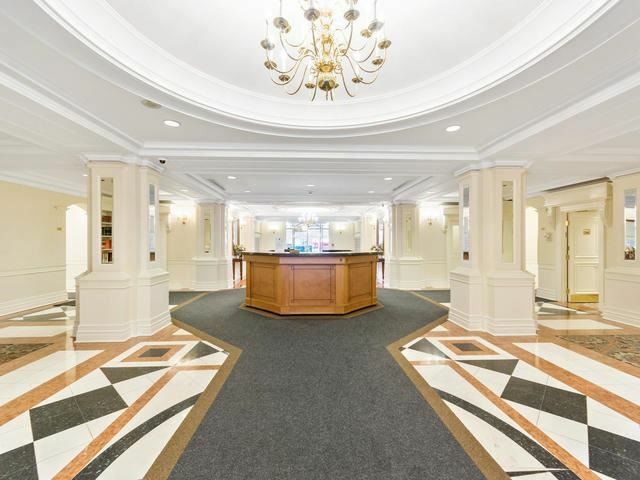 studio, 1 Bedroom + den or solarium, 2 bedroom plus den.. Most of the suites have balconies. 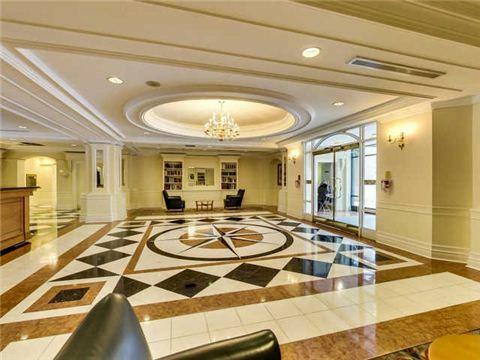 The building has underground parking. 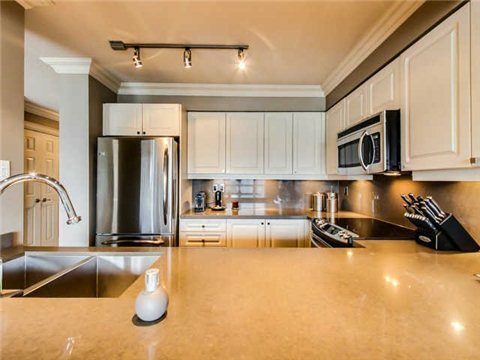 If you are interested in buying a condo suite at the Opera Place 887 - 889 Bay Street, please feel free to call me or send an email for detailed information.